Classic and refined rather than over-the-top sporty, the 2008 BMW 6 Series continues the coupe/convertible line introduced in 2004. Essentially a two-door, four-seat version of the automaker's midsize 5 Series, the 6 Series exhibits its own distinctive styling, with a reshaped shark nose that flares stylishly at the sides, double round bi-xenon headlights, a wider air intake for 2008, a low roofline, and two sporty exhaust pipes, subtle reminders of the powerplant that resides under the long, elegant hood. 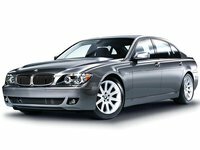 The 2008 6 Series borrows its engine, as well as most of its underpinnings, from the BMW 550i. That means it sports a 4.8-liter double-overhead-cam V8 engine that produces an acceptable 360 horsepower. While some drivers and reviewers note that the 6 Series tips the scales on the heavy side, the V8 moves the rear-wheel-drive coupe and convertible along at an exhilarating pace. Despite its big engine, the 6 Series squeezes out 22 miles per gallon on the highway, according to BMW. A sport-tuned suspension with speed-sensitive variable-assist power steering ensures that the 6 Series handles nimbly in even the tightest curves. Active roll stabilization (ARS) and Dynamic Stability Control help keep the 6 Series on the road in tricky conditions, while electro-hydraulic antilock brakes give the 6 Series all the stopping power it needs. Drivers can order the 6 Series with one of two transmissions. A six-speed manual transmission with a sport mode comes standard, while a new optional six-speed Sport Automatic Transmission gives drivers the ability to choose between automatic or manual-shift modes, with manual shifting via paddle shifters located on the steering wheel. A Sports button makes the new shifter more dynamic, according to BMW. Inside, the 6 Series offers all the expected luxury-oriented amenities, including Dakota leather upholstery, brushed aluminum interior trim, eight-way power-adjustable front seats, automatic climate control, and a 10-speaker AM/FM audio system with a CD player and MP3 capability. Drivers note that while the 6 Series can carry four passengers, the back seats can be cramped for adults. Other negatives include the iDrive system, which drivers can use to access the car's electronics, and which many have noted can be overly complicated. The 6 Series has its detractors, especially reviewers who point out that some of its competitors offer a more comfortable ride and better value. Still, as the largest coupe and convertible available from BMW, the 6 Series has plenty to offer drivers who lean toward the elegance and performance of cars that sport the double-kidney design. 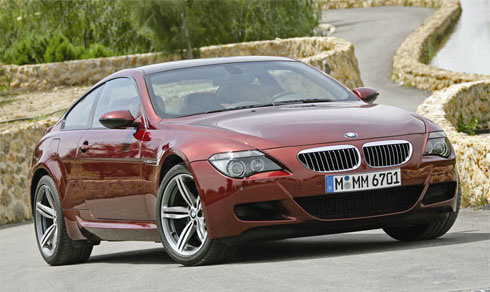 What's your take on the 2008 BMW 6 Series? 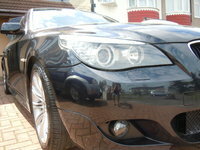 Users ranked 2008 BMW 6 Series against other cars which they drove/owned. Each ranking was based on 9 categories. Here is the summary of top rankings. 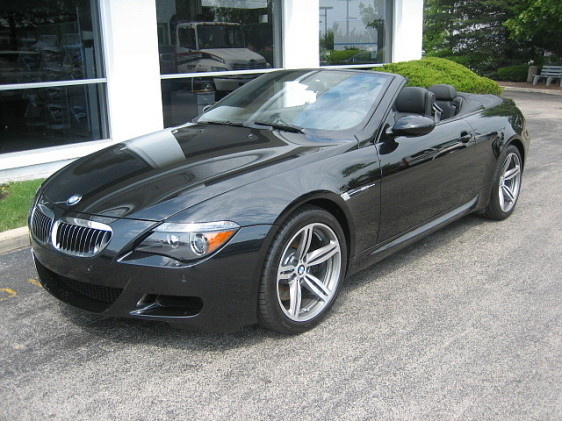 Have you driven a 2008 BMW 6 Series? BMW Shutoff When In Idle. Why does my bmw shutoff when idling? 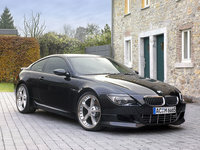 How Can I Find A BMW Serie 645 Ci, Year 2008, Gold Color, 6 Cyl.automatic? My cars warning trjangle light comes on. The system says add one qt. Oil, But also says all systems are "ok". When checking dip stick, it show full. Whts the deal? What do I need to qualify for a new BMW 2008 x6. I just seen it today on CarGurus.